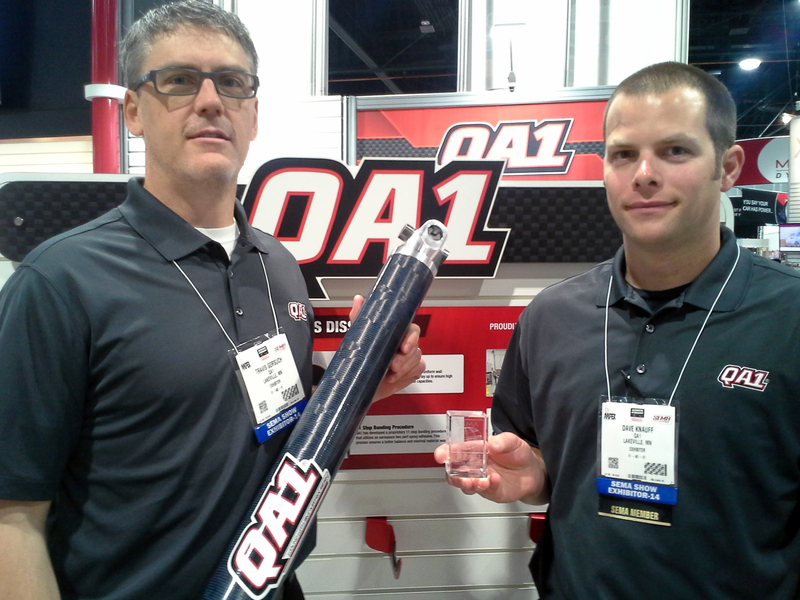 Lakeville, MN [November 12, 2014] – QA1, a leader in high-performance suspension components, has been honored with two SEMA Global Media Awards for its carbon fiber driveshafts and Mopar Rear Suspension Conversion System, both of which were recognized for their mass appeal to audiences around the world. 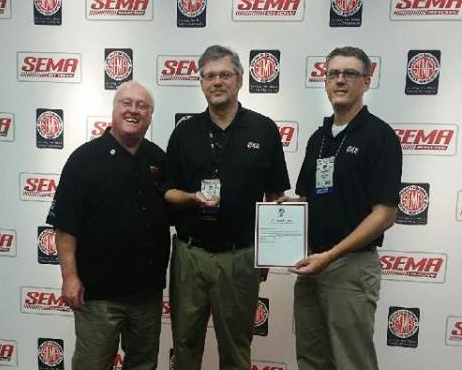 SEMA introduced the Global Media Award program in 2004 to highlight the wide appeal of specialty-equipment products to enthusiasts on every continent. Products are reviewed by a panel of 35 top automotive journalists from more than 20 countries around the world and recipients were recognized in an evening program during the 2014 SEMA Show in Las Vegas, Nevada. 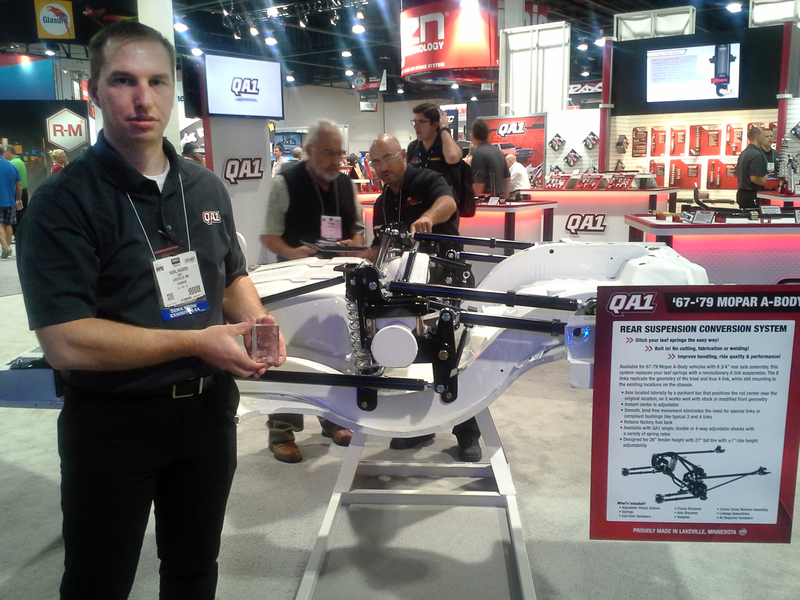 QA1 revealed 15 new products at SEMA, including expansions of existing lines as well as brand-new shocks and struts that will be available in 2015. For more information on QA1’s new products, watch the new product videos at www.youtube.com/QA1tech.